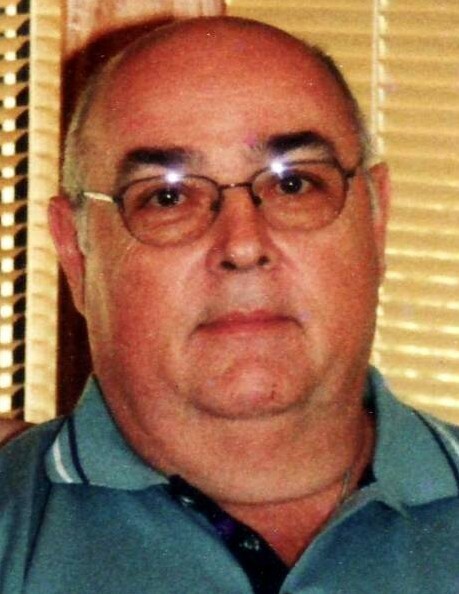 Hallie Allen Harp, age 74, of Kendallville, died at home on Monday, October 22, 2018. Mr. Harp was born in Kendallville, Indiana on January 8, 1944 to the late Paul and Edna (Chamberlin) Harp. He graduated from Kendallville High School in 1962 and was employed more than 45 years with Flint & Walling in Kendallville. He married Lois Ann Iddings on September 14, 1974 at Indian Village Church of God in Auburn and she preceded him in death on November 7, 2012. Surviving are longtime friends, Doug and Diana Mynhier of Avilla. He was preceded in death by a sister, Donna Belle Harp and brother, Kenneth George Harp in 2008. Funeral services will be Wednesday, October 24, 2018 at 11:00 AM at Hite Funeral Home in Kendallville with visitation an hour prior to the service. Memorial donations may be made to the Noble County Humane Society. Arrangements by Hite Funeral Home.